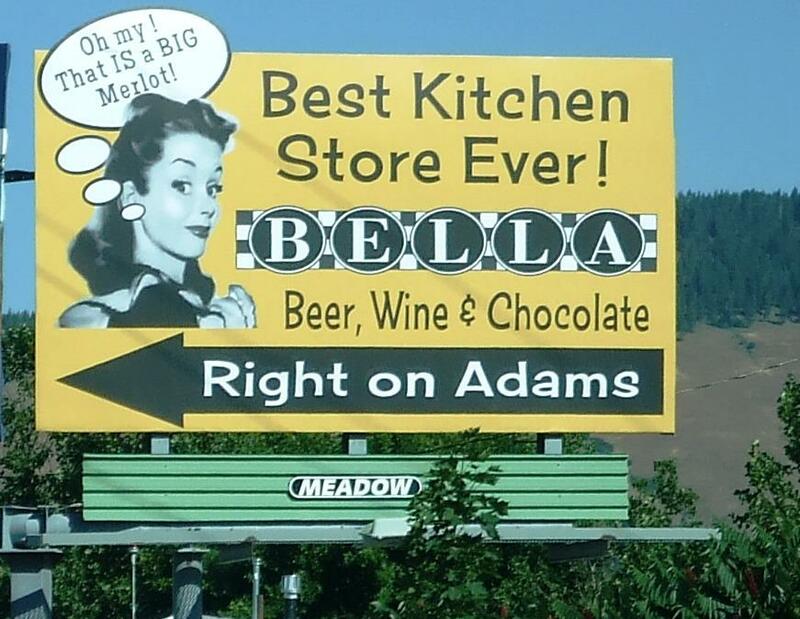 BELLA - Taste the Beauty! : Aha! The secret ingredient that almost remained SECRET! Aha! The secret ingredient that almost remained SECRET! I woke up this morning thinking about reduced Balsamico, and suddenly remembered that I forgot to write about the most important ingredient in the fabulous sauce in my last entry! Most good cooks keep their secrets it's true.... but that was not my intent! Take 1/2 cup Balsamic Vinegar (a regular not aged!) and pour it onto a saucepan and reduce over medium low heat until thickened like syrup. Take care to ventilate the cooking area, the acedic acid (I'm guessing) can be pretty intense when it is reduced. But when you can dip a spoon into the balsamic and it coats the back of the spoon and doesn't run off, it's ready to add to the soup. Add a little more than half and then taste the sauce, add the remainder if needed.